Great Wall of Words is rated 4.1 out of 5 by 8. 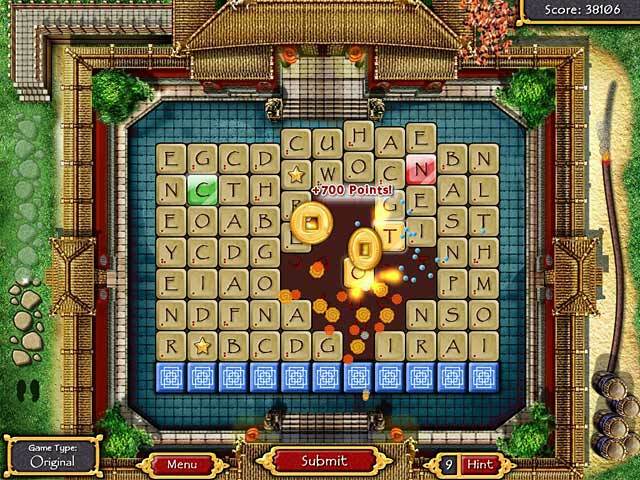 Rated 5 out of 5 by pennmom36 from Great Word Search Game This game is similar to Bookworm (another great game) with the goal to spell words that link together. You can use letters that touch in any direction, left, right, up, down, or diagonal but you can't jump a letter. As long as you can connect the letters your good to go. You can use the star tile as any letter and you get more points for colored tiles used. Look out for the red tiles that form when you take too long to spell a word, enjoy! Rated 5 out of 5 by laurjoan from lots of fun! loved this game lots of sounds for actions - fun to play - keeps you going! 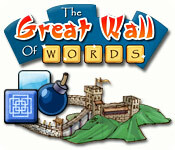 Rated 4 out of 5 by Tufty57 from Good word game Found it a bit repetitive but a good challenge to make longer words. Makes a nice change and the 'timed' sections were a real challenge for me! 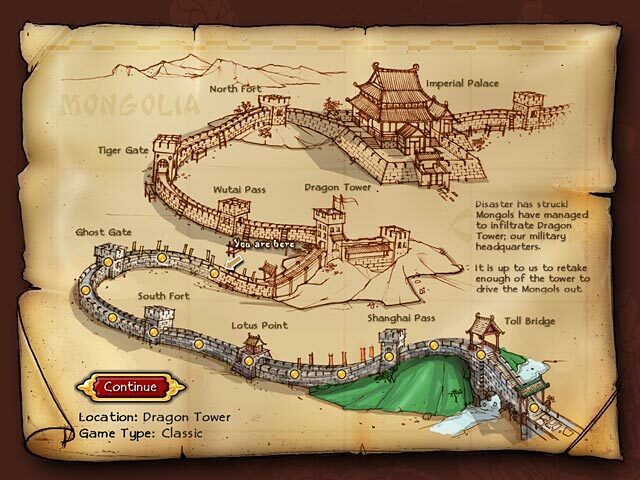 Rated 4 out of 5 by DCHinFLA from Word Linker Game with Chinese Theme Like: - Graphics and Chinese setting are fantastic. 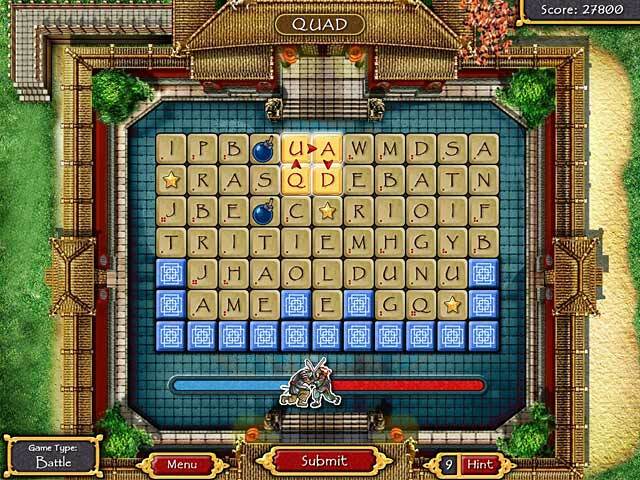 - A little more variety to offer than Bookworm Deluxe Caution: - A word linker game is a word linker game. So if you have a favorite one already, not sure why you'd want 2 or 3 versions. Rated 4 out of 5 by zellazip from good word game. i like this game, its fun, easy to play. good sound and visual effects. Rated 1 out of 5 by Greg_R from WARNING: Doesn't run in Windows 10 A great game. Unfortunately, it doesn't run under Windows 10. Why this game hasn't been updated to be Windows 10 compatible is a mystery to me.